We quickly rushed past the slow moving tour groups who were hanging around the entrance, we felt excited like children do when they are going to a water park. Surprisingly there was not much of a queue so we did not have to wait long to get our tickets. As soon as we got them we sped past the guard and on to the huge patch of lawn right in front of us and there it was: El Castillo, probably the most famous pyramid in the Americas. 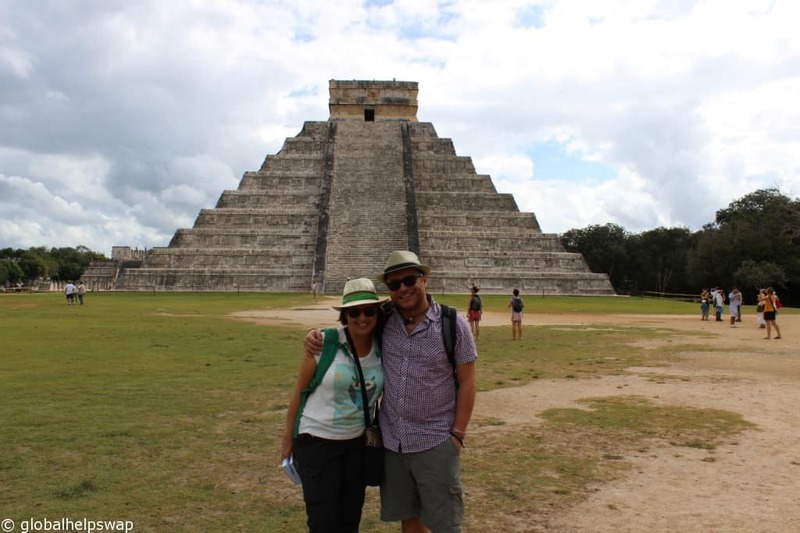 Chichen Itza ( “at the mouth of the well of the Itza“) is simply spectacular. 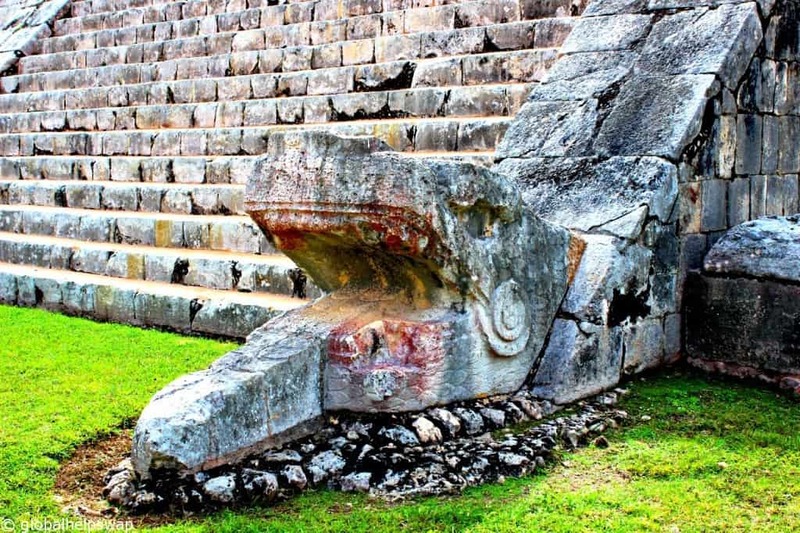 It’s an ancient Mayan site that predates the Spanish arrival by at least 600 years. At it’s height it was a bustling diverse city which is still evident today in the different architectural styles of the ruins. Yes, the site is full of the dreaded tour bus brigades as it’s on everyone’s itinerary but the site is so big you will have many parts all to yourselves. The star of the show is El Castillo. 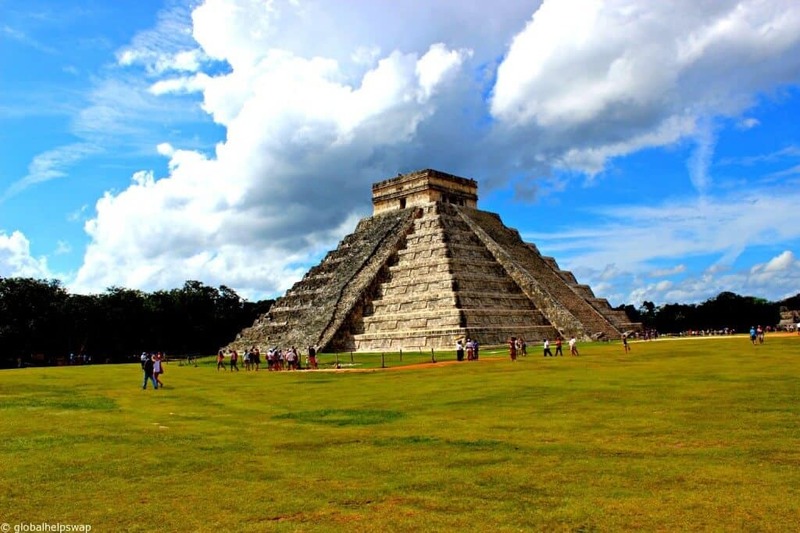 Built on the site of a previous temple, the structure is actually a massive Mayan calendar formed in stone. 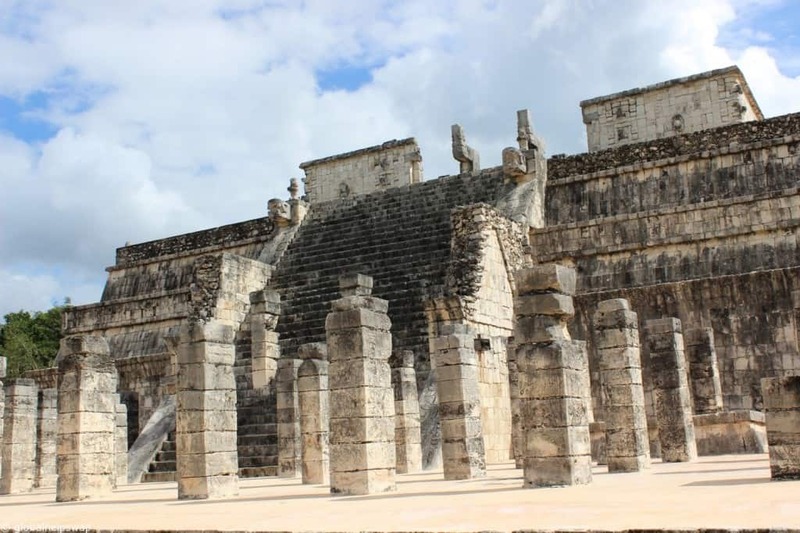 Each of Castillo’s nine levels is divided into two by a staircase, making 18 separate terraces that commemorate the 18 20-day months of the Maya vague year. The four stairways have 91 steps each, add the top platform and the total is 365! Clever huh? To top it off, during the spring and autumn equinoxes, light and shadow form a series of triangles on one of the sides of the pyramid that mimic the creep of a serpent. To be honest I don’t know how handy it was as a calendar (what if you moved house?) But standing underneath it you realize how amazing the Maya must have been. 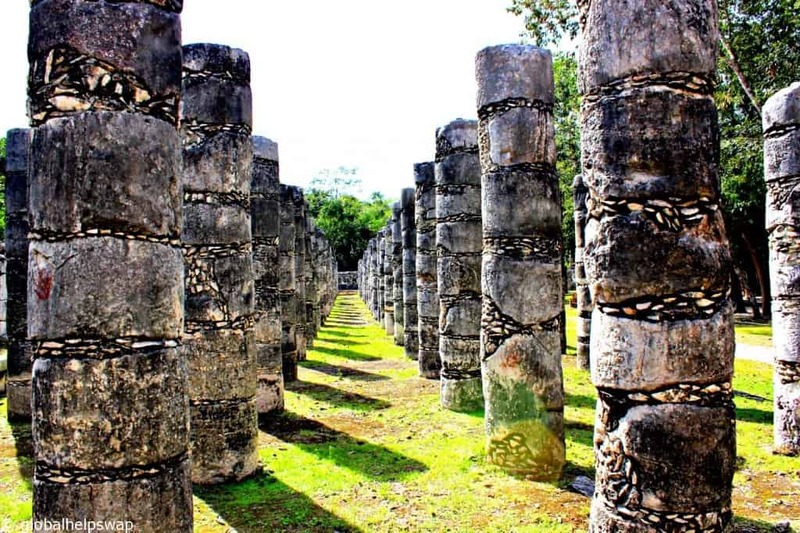 There are many other sites at Chichen Itza. 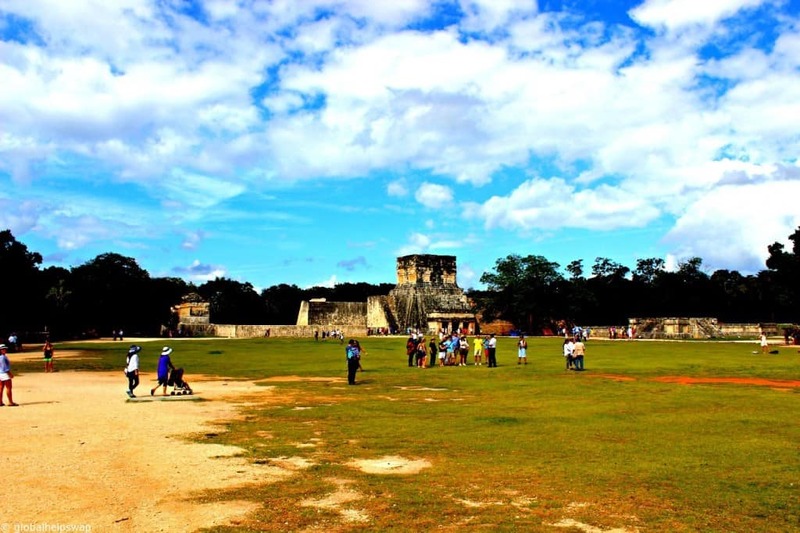 My other favourite is the Gran Juego de Pelota or The Great Ball Court. It looks like they played various ball games here. From an early form of football (the world type not American) to a type of basketball / baseball where they used bats to hit the ball through a small hoop. However it was not all fun and games. If you lost the game you were sacrificed and the captain was decapitated. Take note English football team!!! 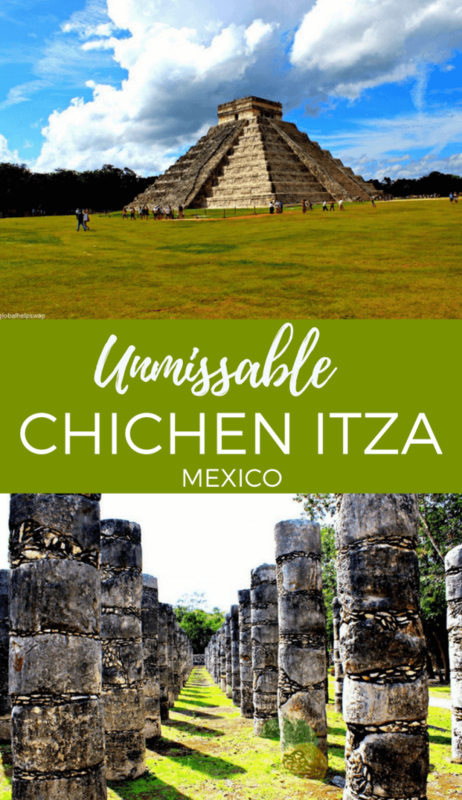 Chichen Itza is on the New7Wonders of the World list and it’s not hard to see why. There is a certain mystery and wonder about the place. Why did it collapse around the 9th century? Why did people return a 100 years later and then totally abandon the site by the 14th century? 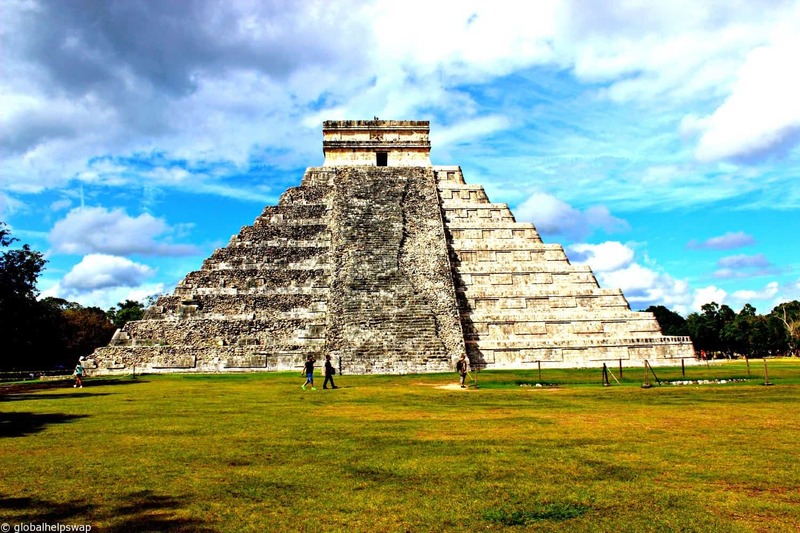 Chichen Itza is a must-see on any visit to the Yucatan area of Mexico, just remember to rush past those tour groups!! 1) We took the Ado bus from Merida which took around 1hr 30mins. It cost around M$100. 2) Try to get there as early as possible to avoid the tour groups and the heat. 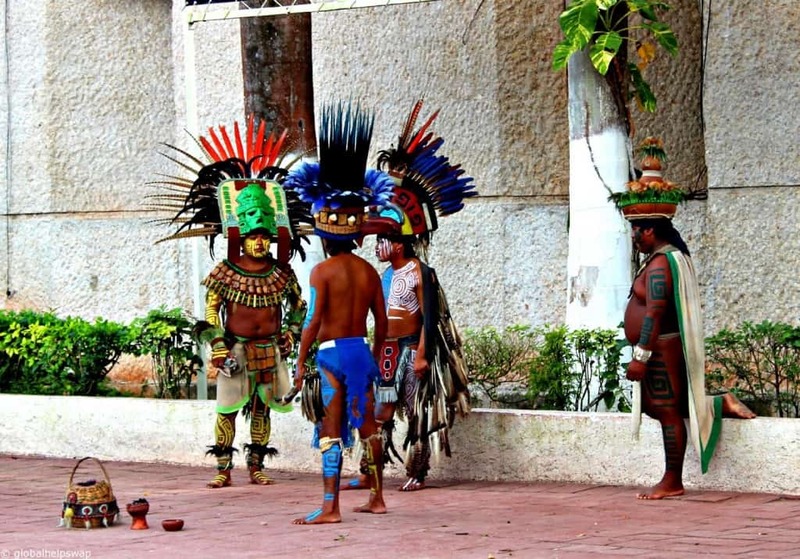 By doing that you can head over to the Ik Kil Cenote early and beat the tour groups again! Tour Groups 0 vs 2 You. 3) Wear walking boots as the site is BIG. Take a hat too. If you are going to the cenote, take flip flops and a sarong. 4) Entrance fee is $ 98 pesos and the site is open from 09:00 am to 5:00 pm. 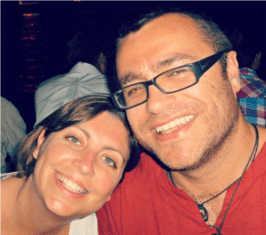 5) Eat lunch in the little village of Piste which is just Taxi ride from the site. Thank you, its an amazing place.